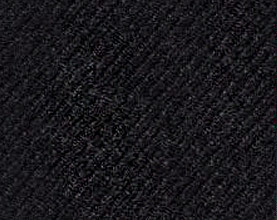 Angadpal has been producing Polyester Viscose fabric since the 1990s and this is a key product for us. 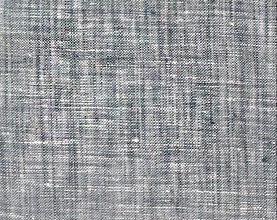 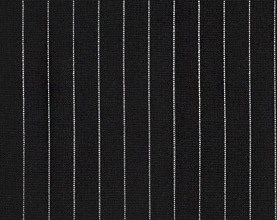 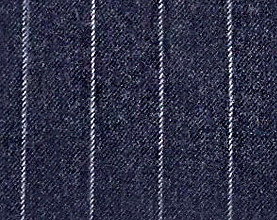 We have been supplying Polyester Viscose fabrics for suits, blazers and trousers with success all over the globe. 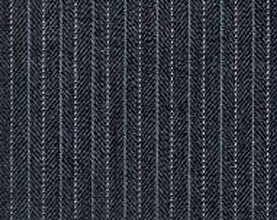 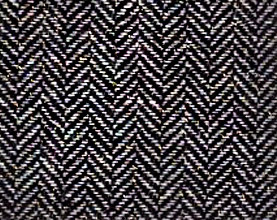 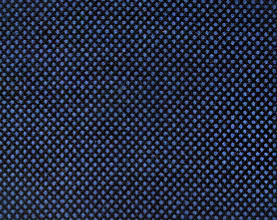 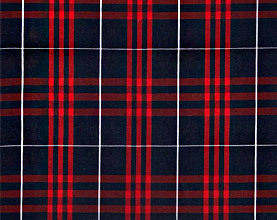 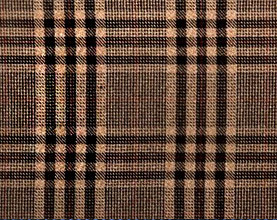 These fabrics have also been used for uniforms and corporate clothing.